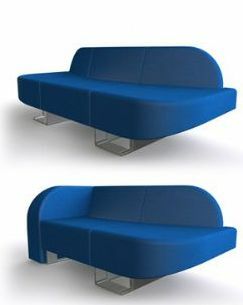 Roel Verhagen-Kaptein is a young Dutch designer with a very interesting view on home decoration. 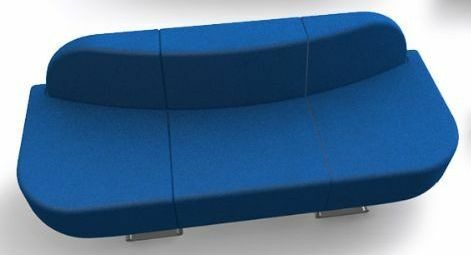 One of his best ranked product, the convertible sofa, help us to find solutions when space in our house is limited. It can be a simple chair, taking up not so much space, an elegant chaise longue, or a three seat sofa, great for when you're giving a party. 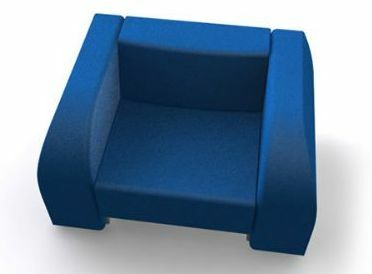 A smart product, with a classy color too: navy blue. For more informations on Roel and his work, check out his page on coroflot.